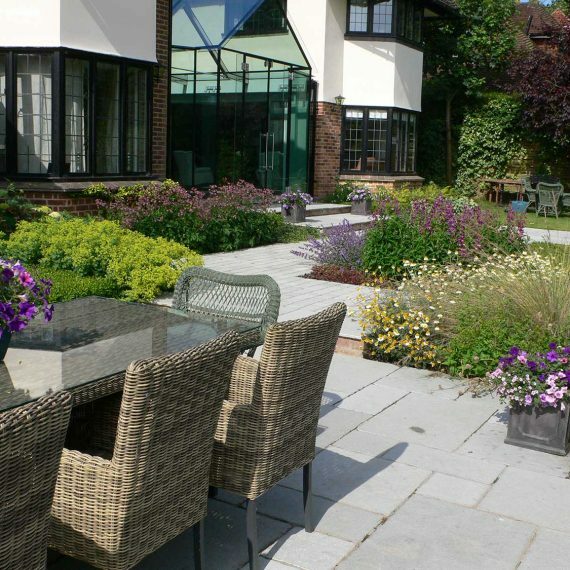 After 20 years our portfolio is now quite extensive and varied. 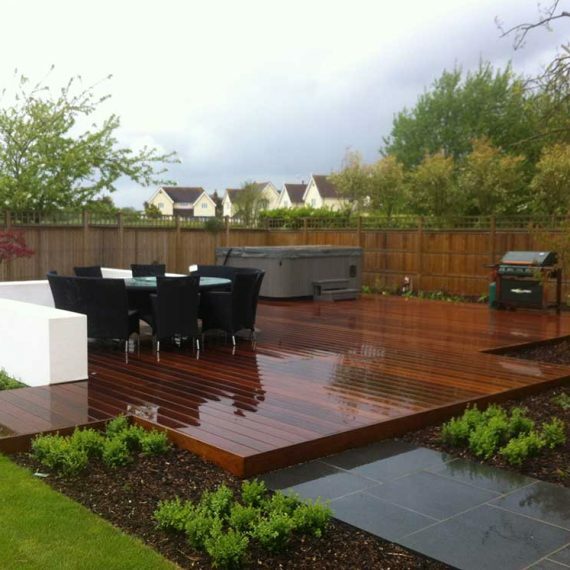 If you are looking for a little inspiration then feel free to scroll through our Previous Contracts gallery. 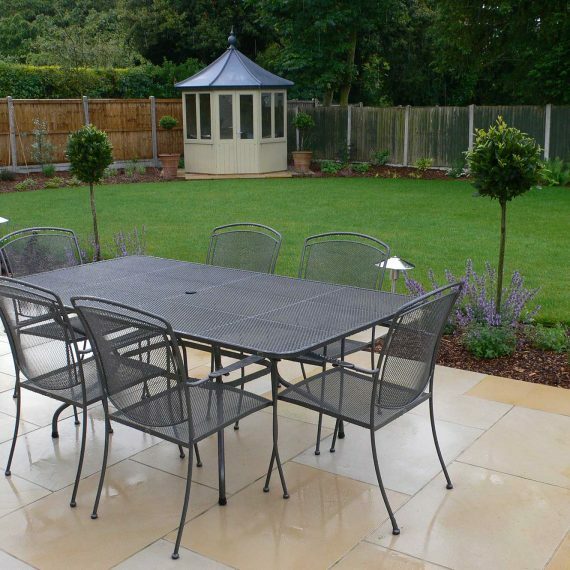 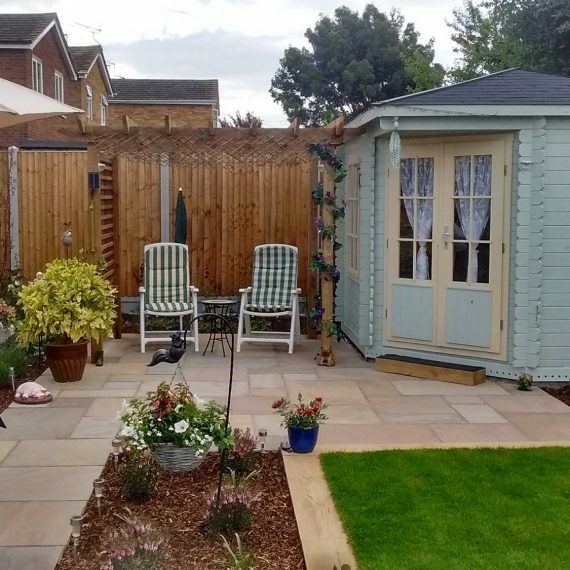 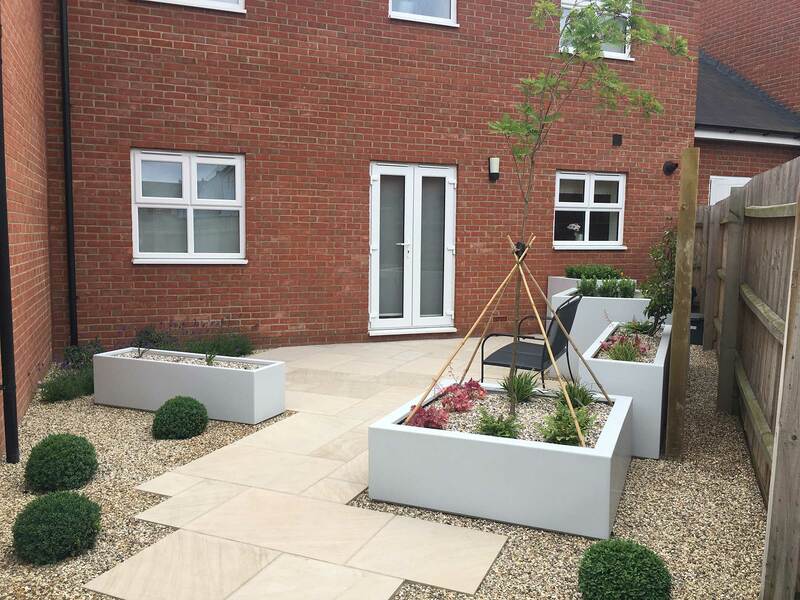 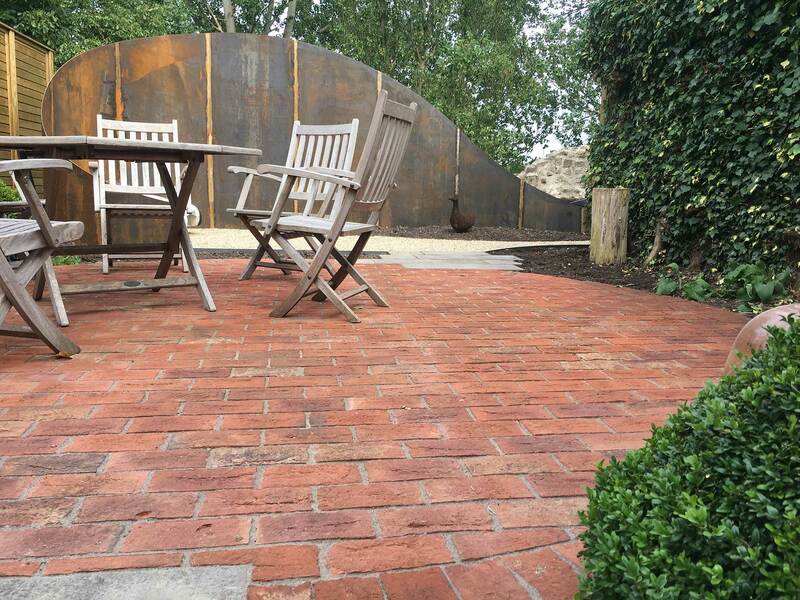 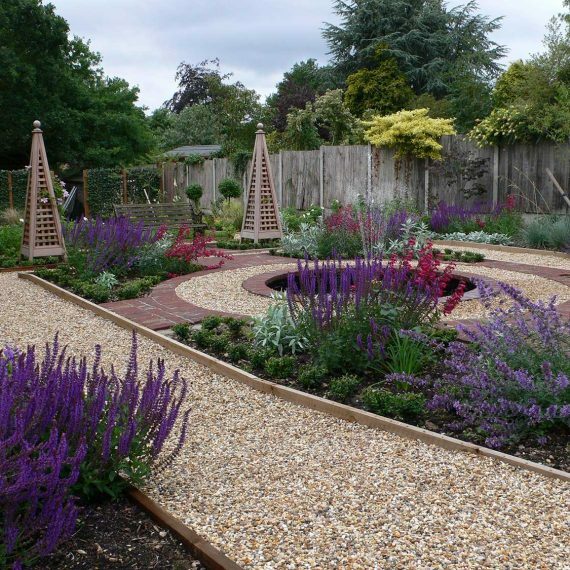 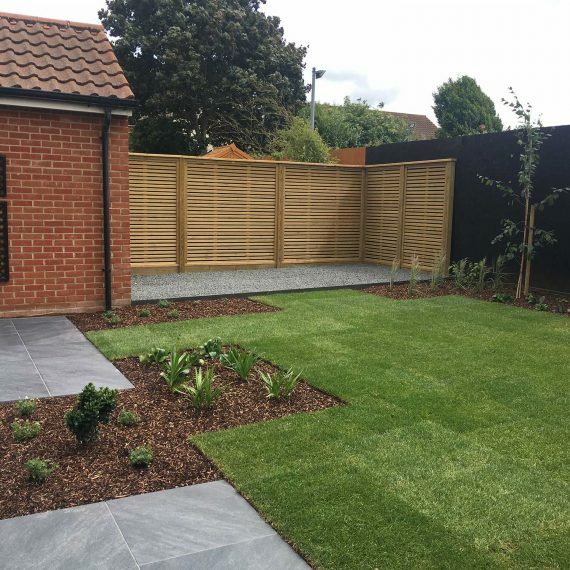 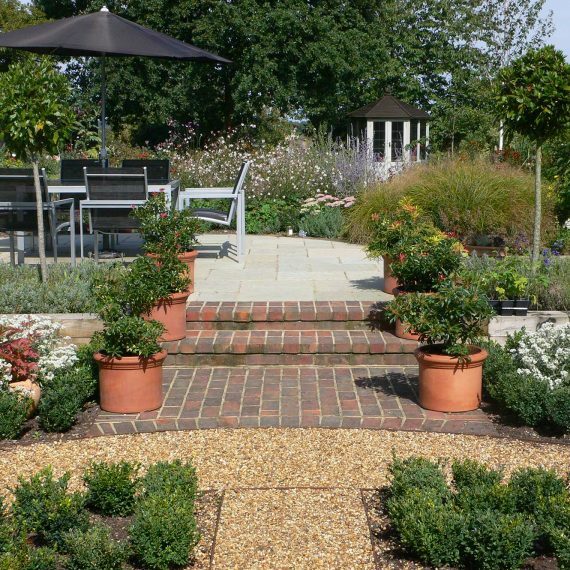 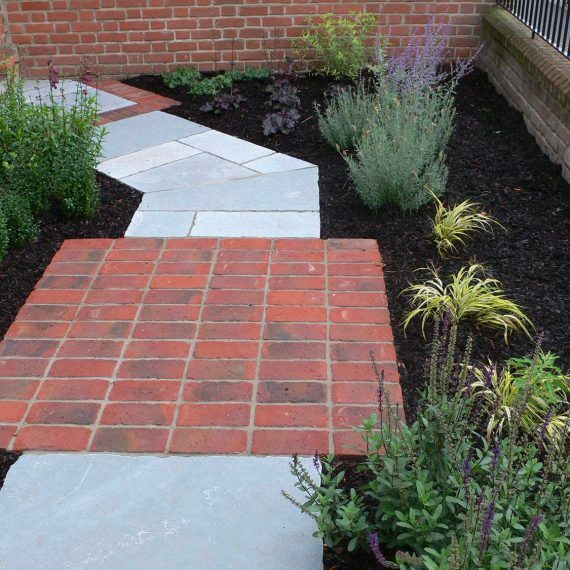 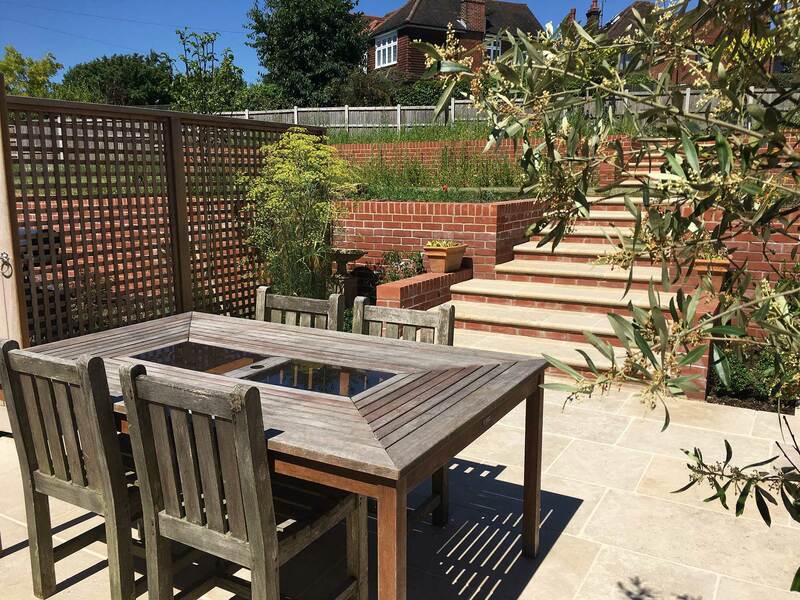 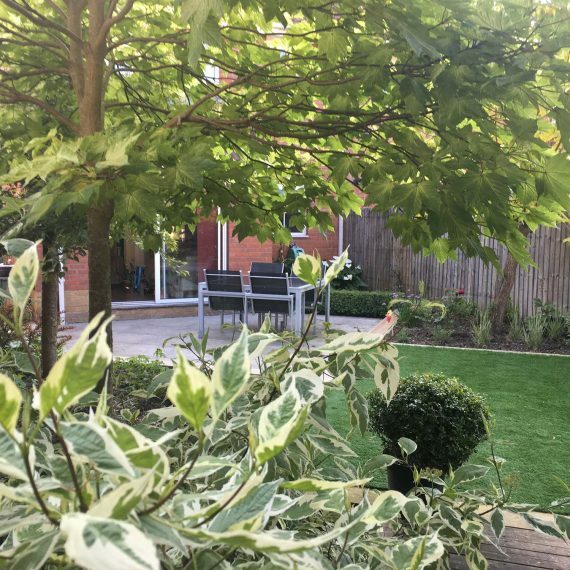 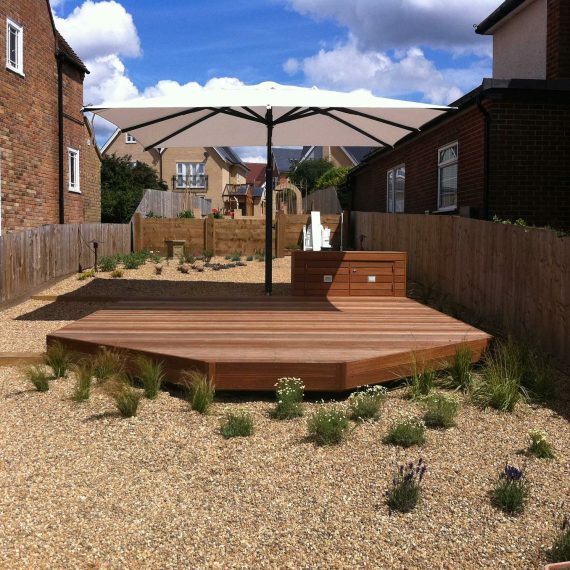 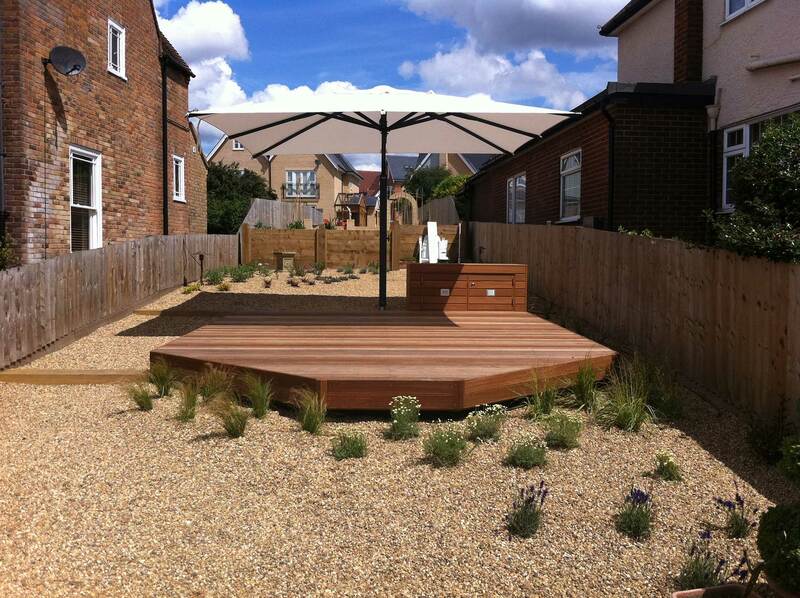 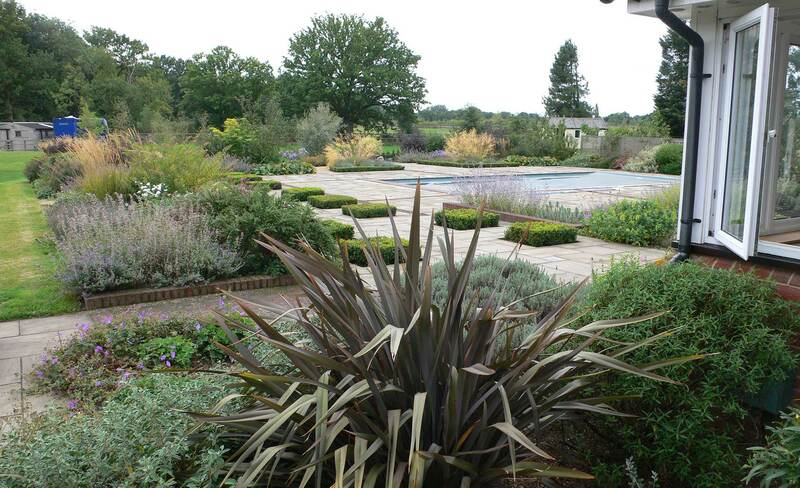 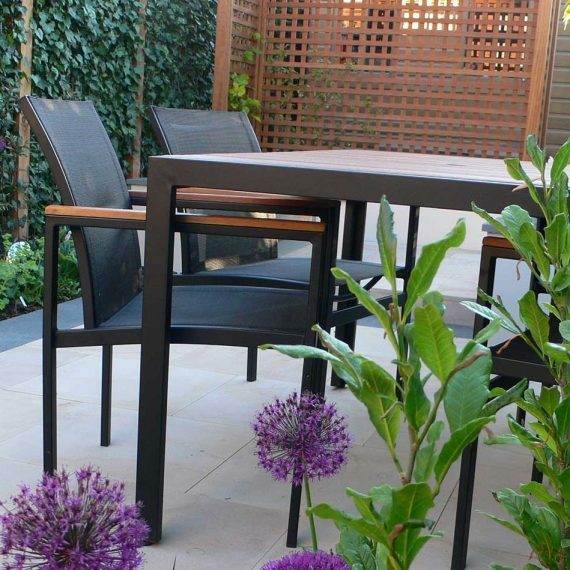 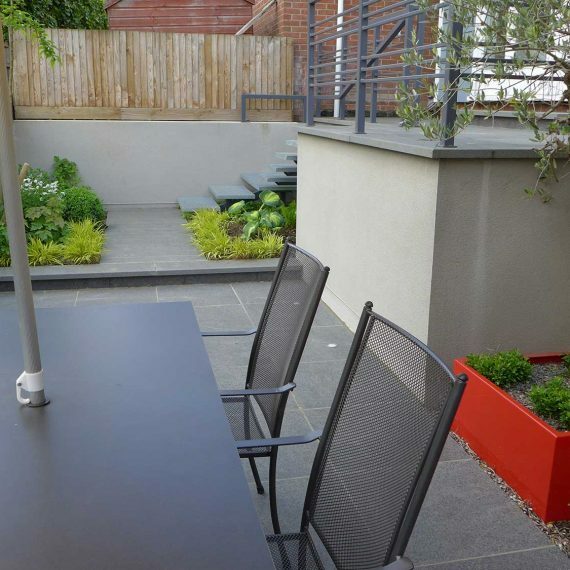 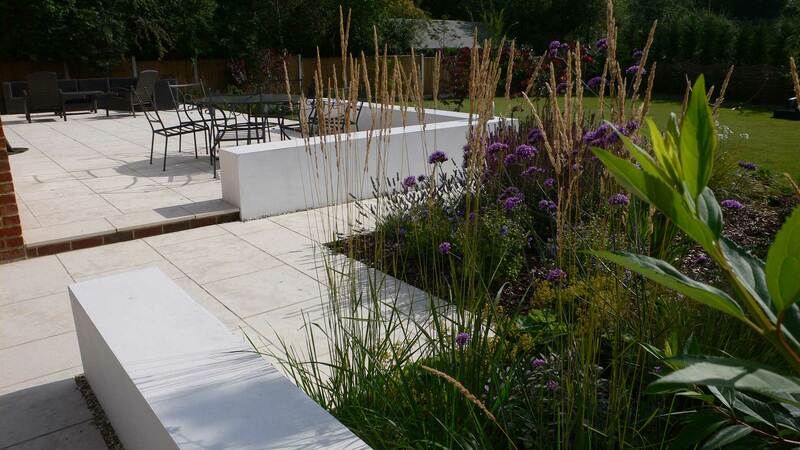 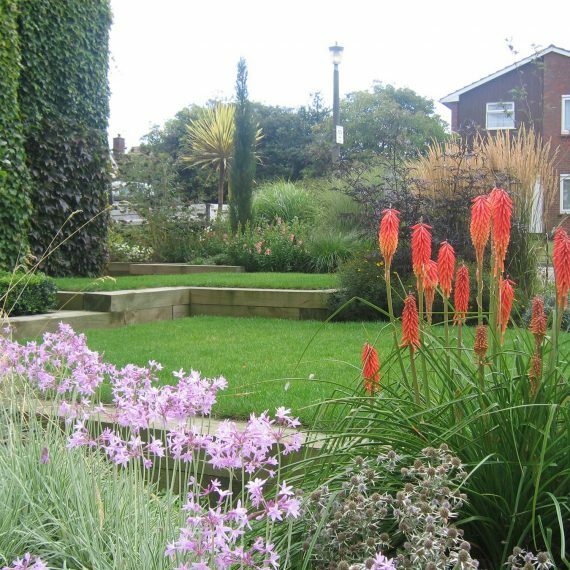 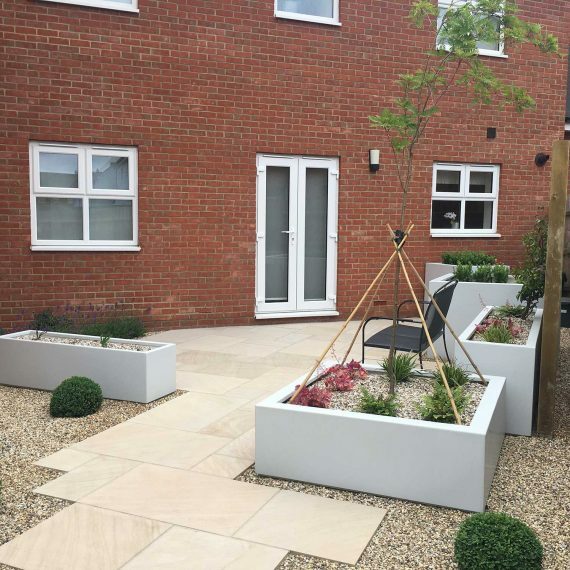 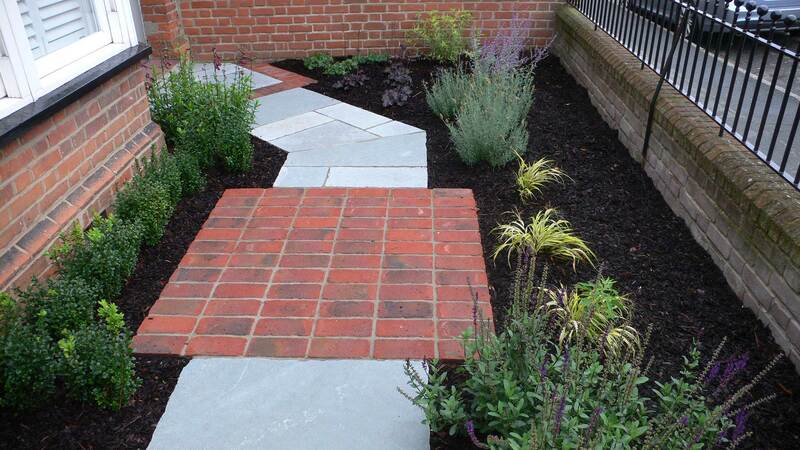 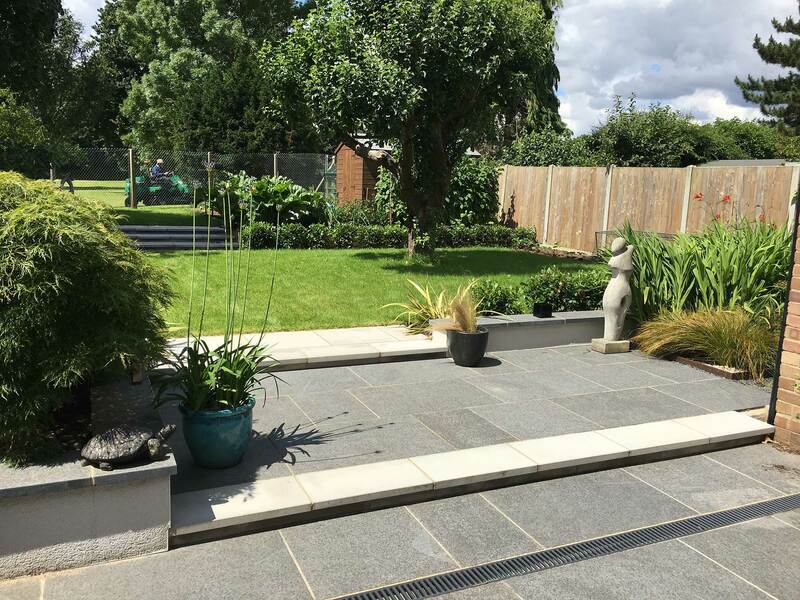 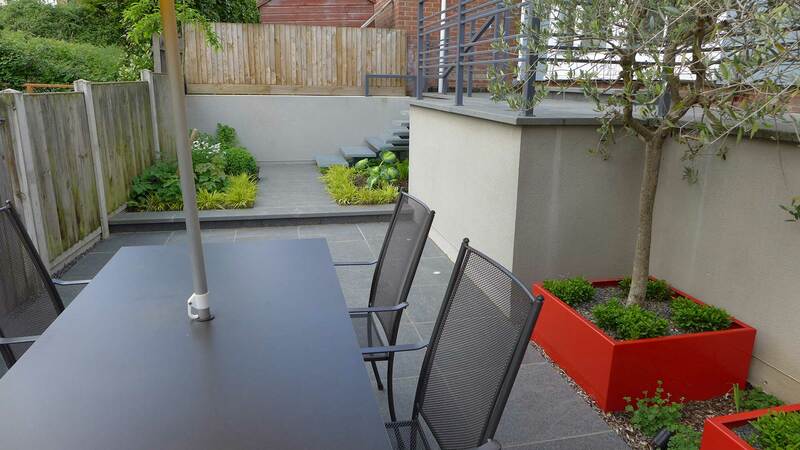 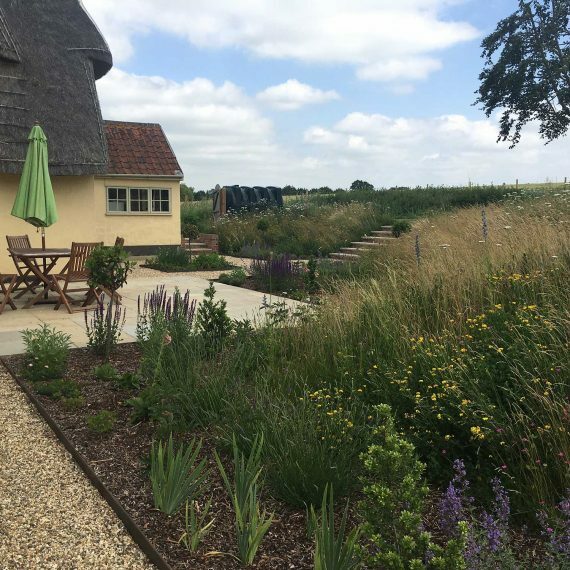 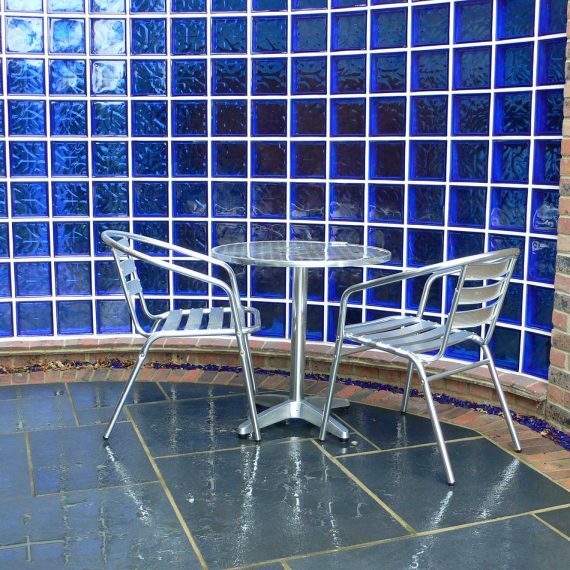 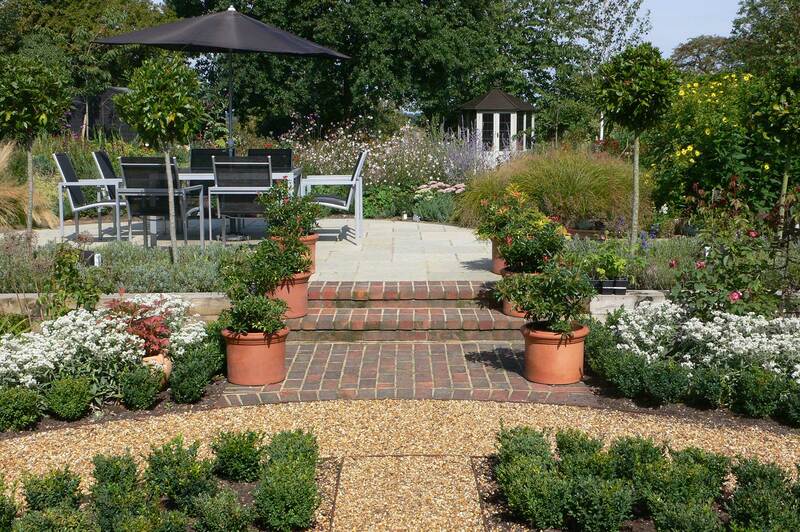 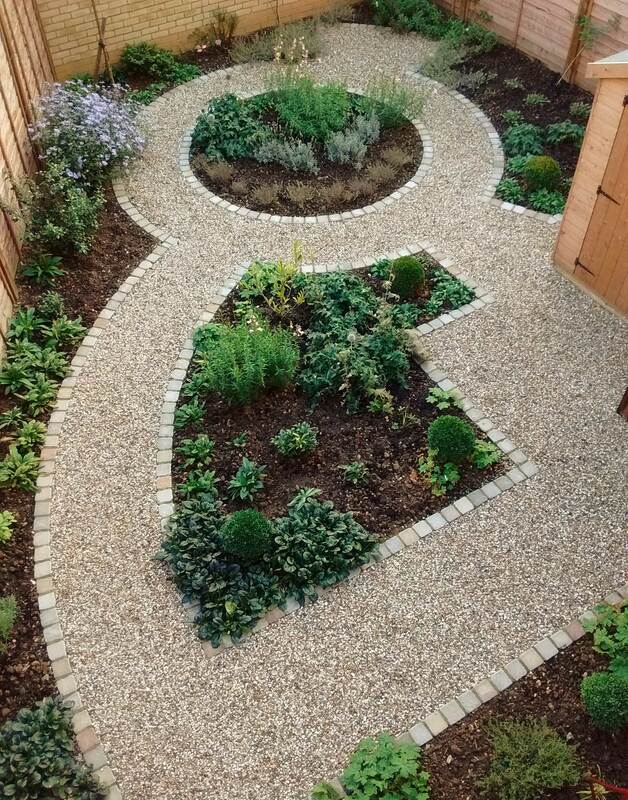 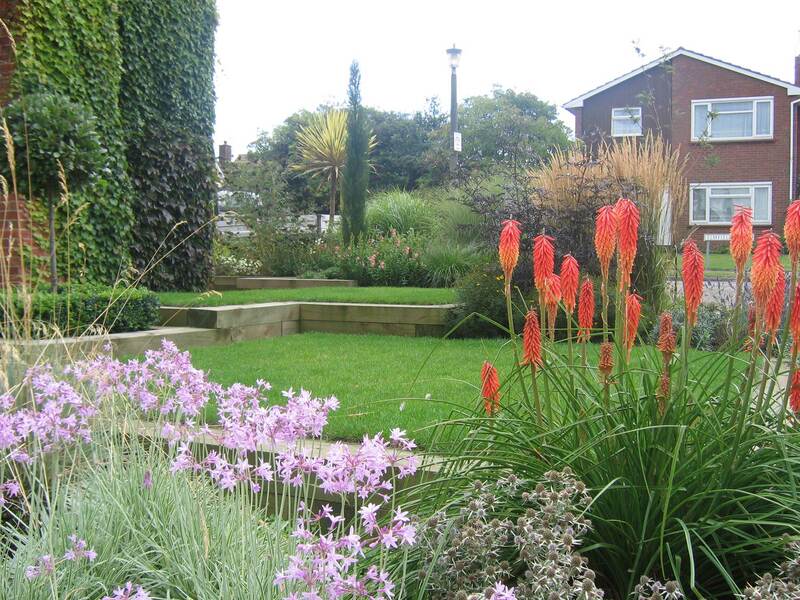 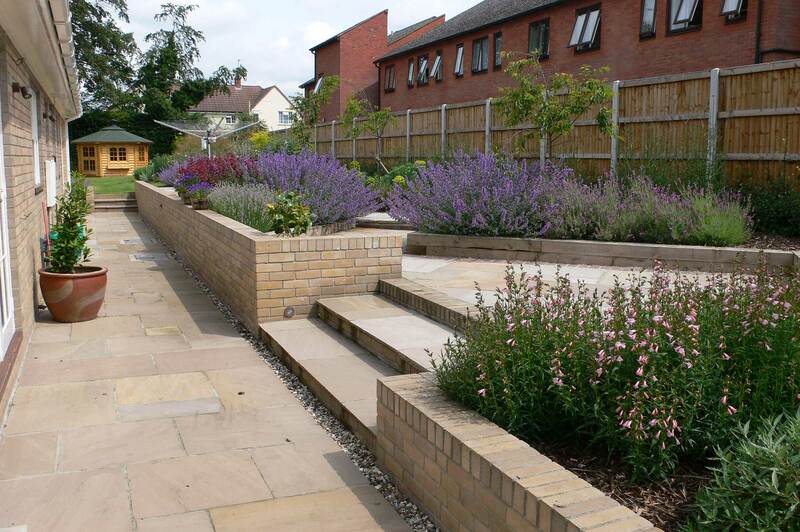 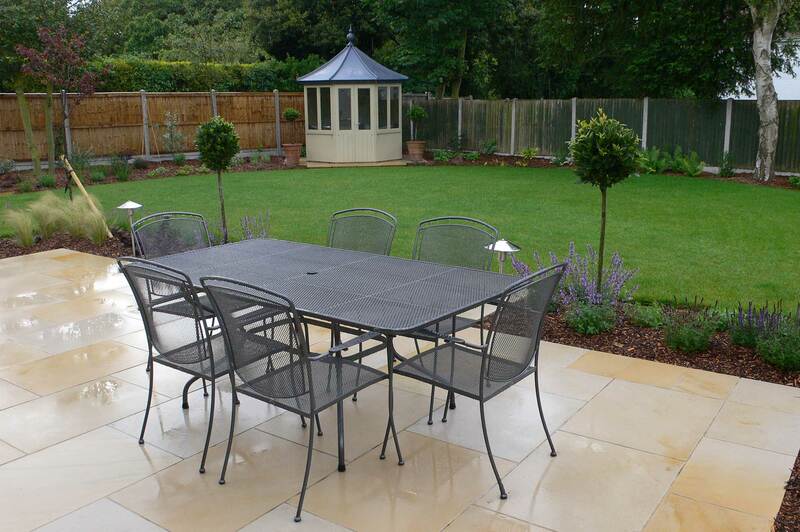 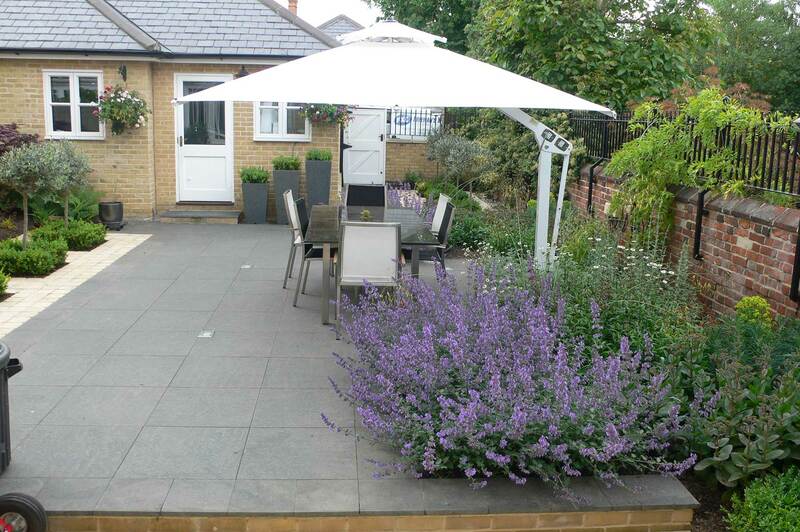 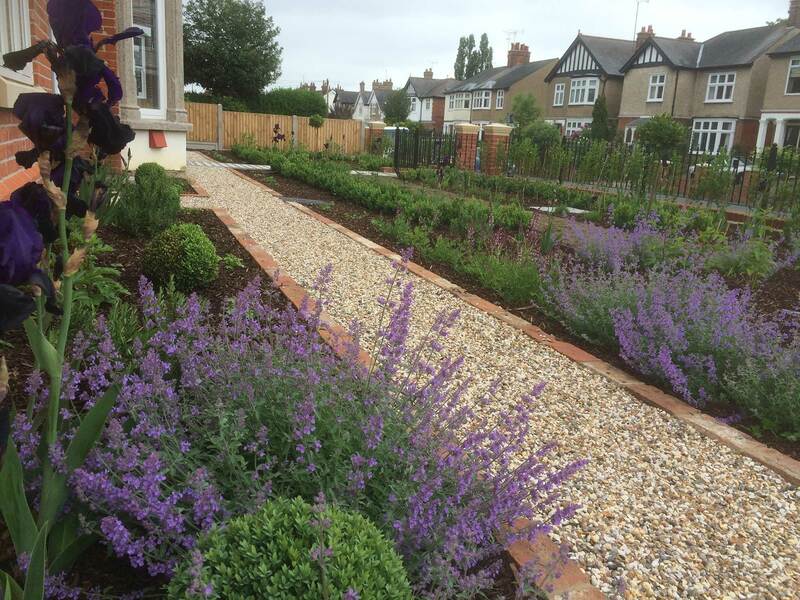 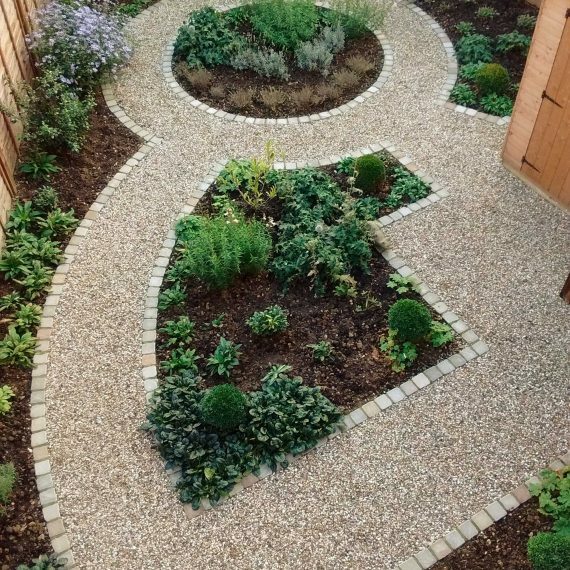 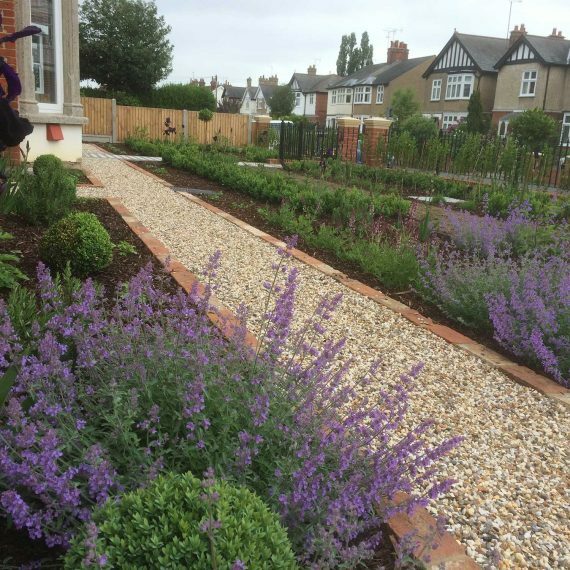 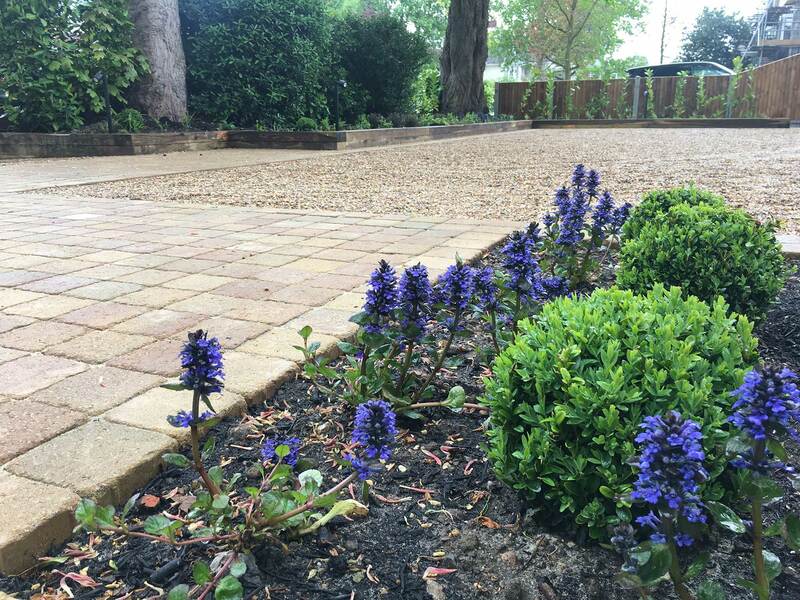 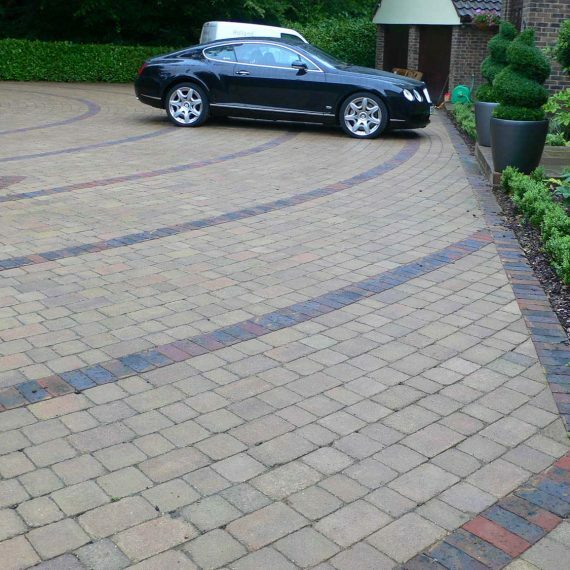 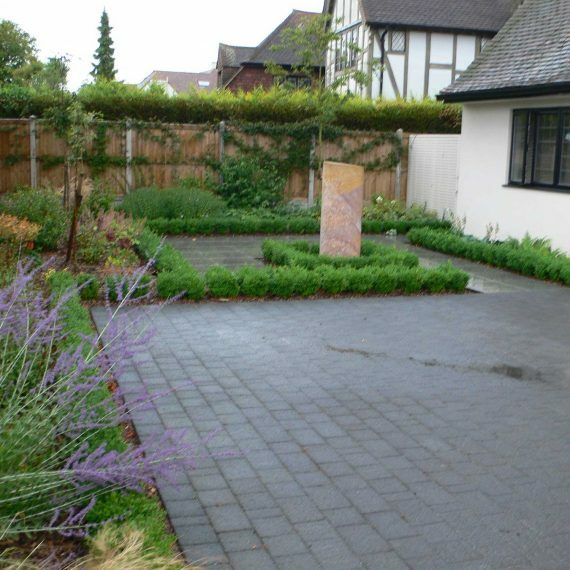 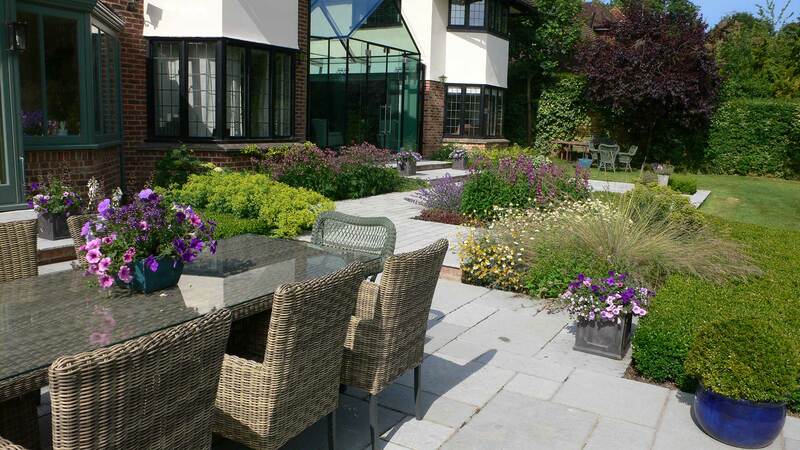 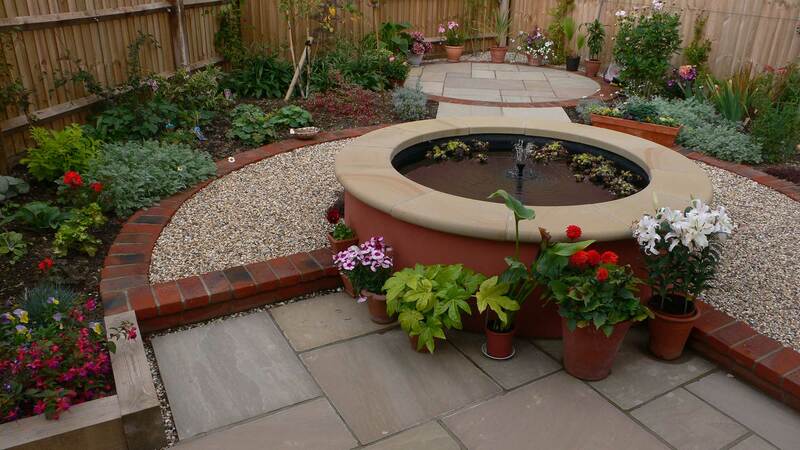 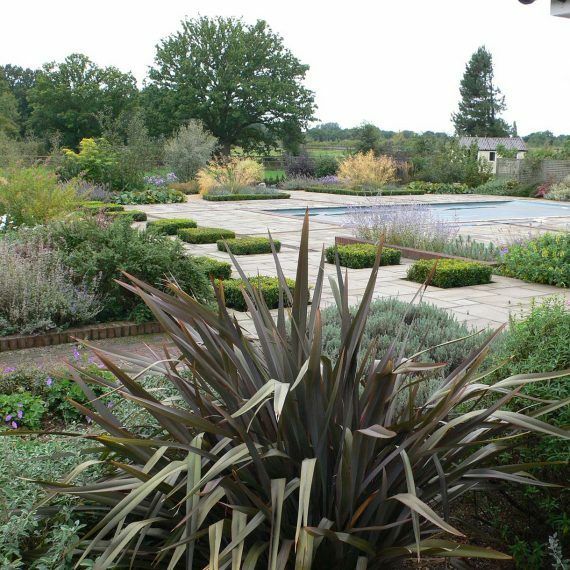 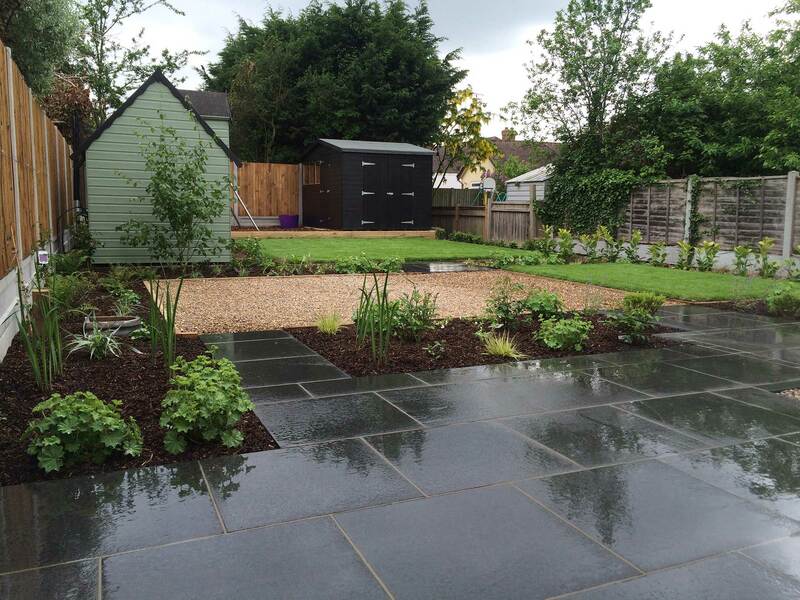 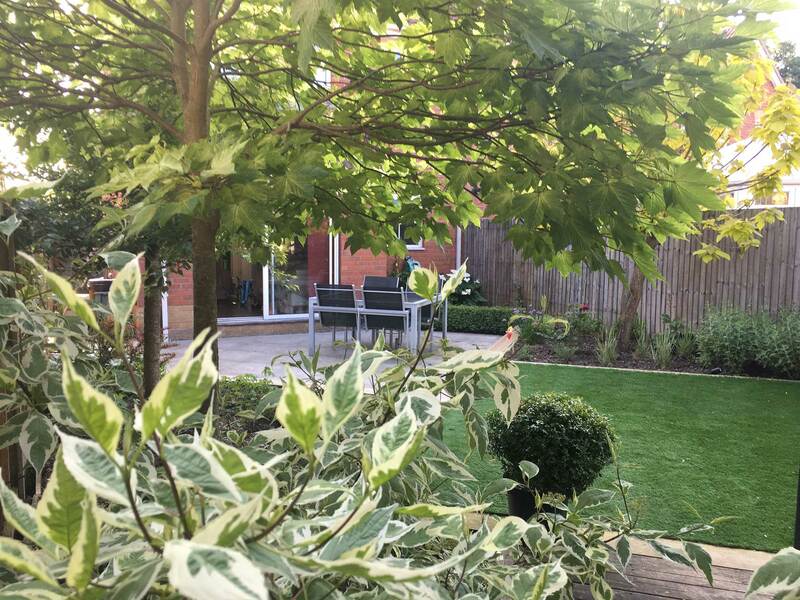 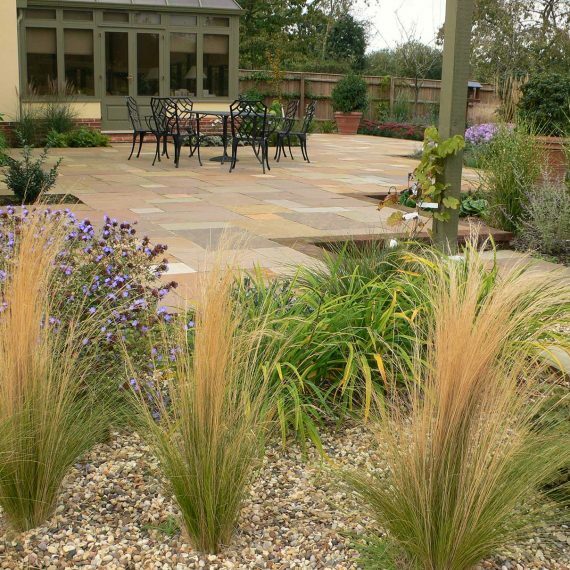 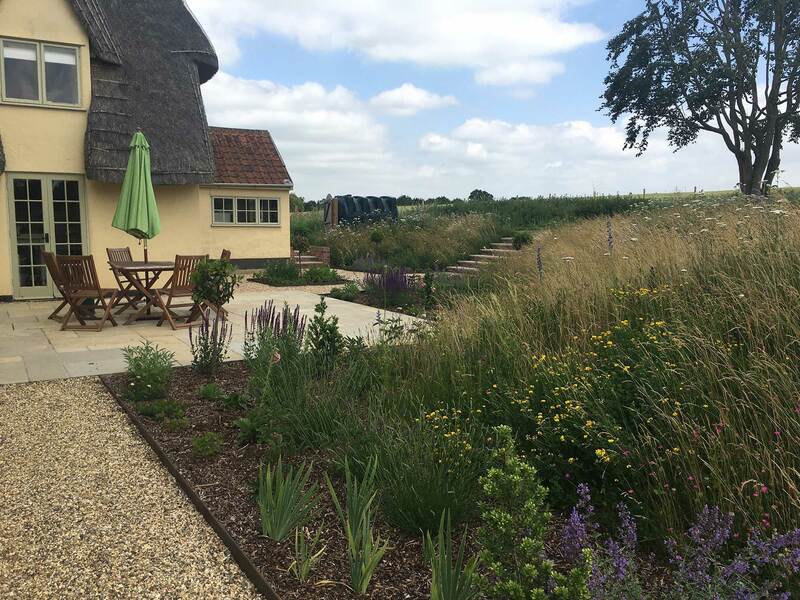 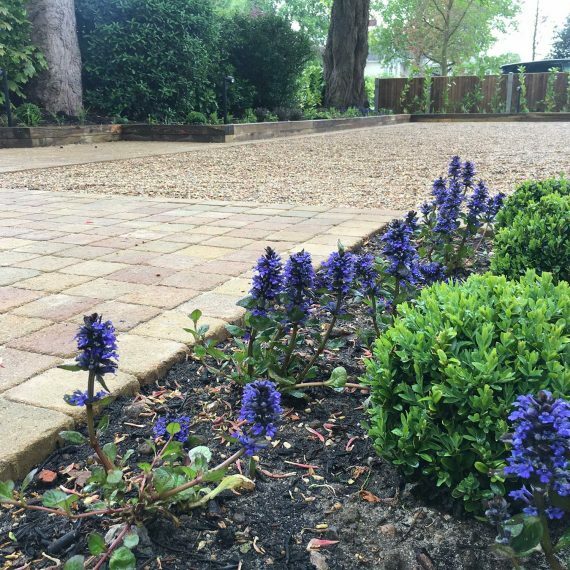 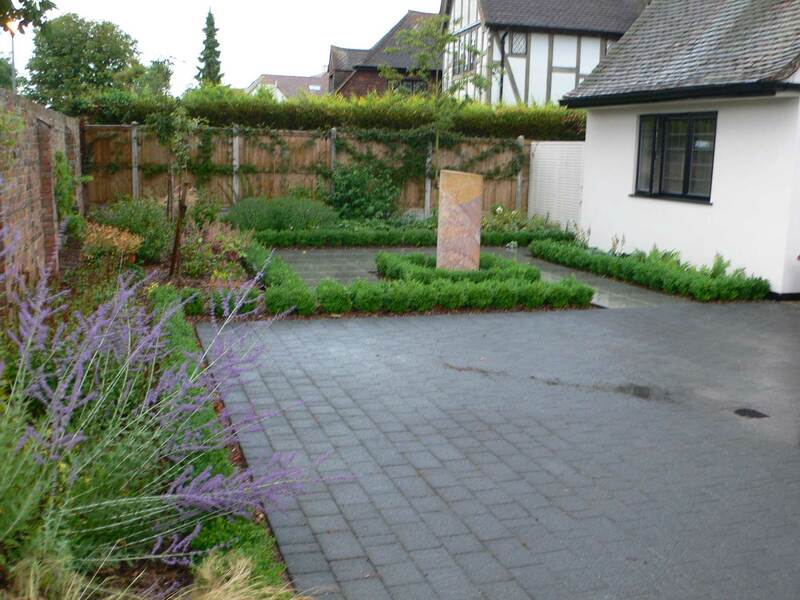 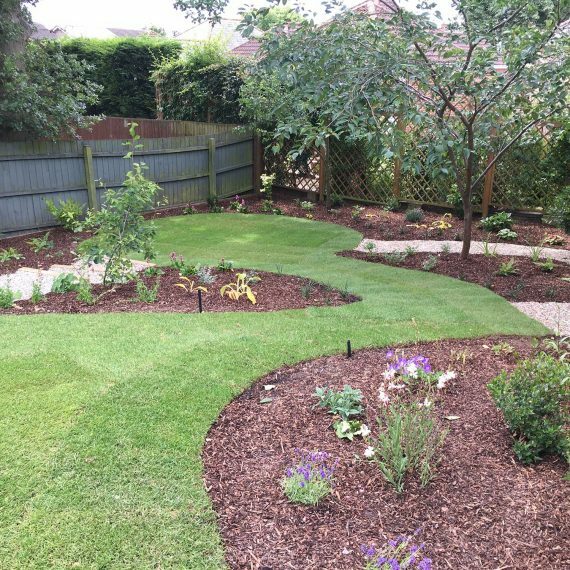 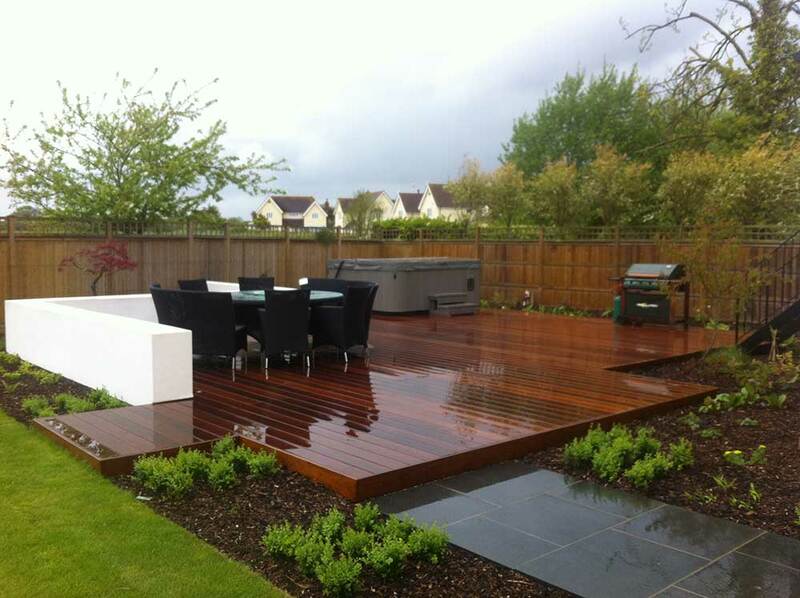 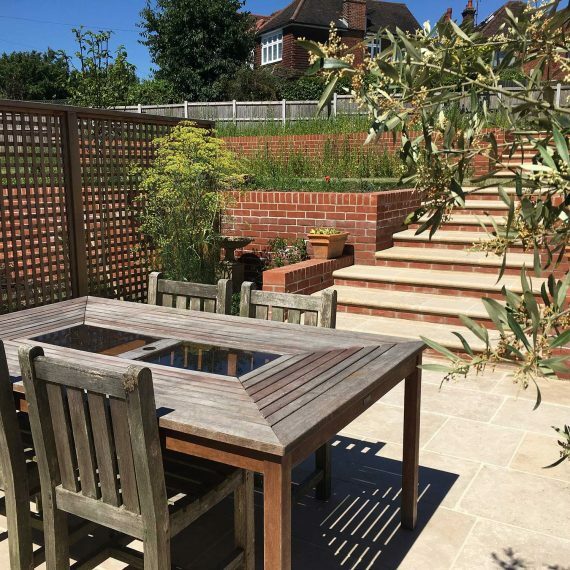 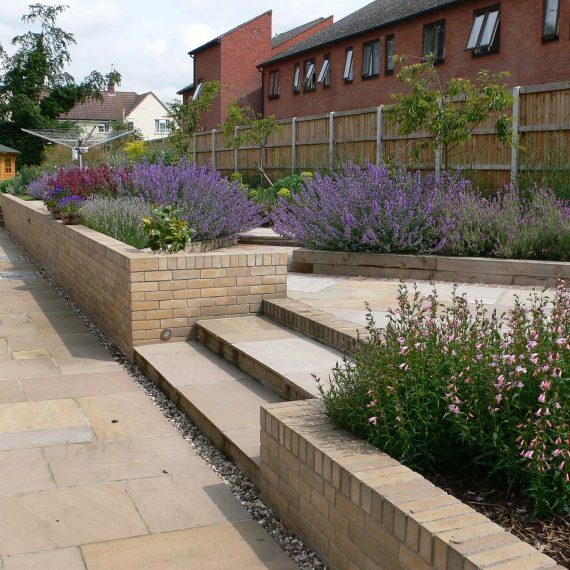 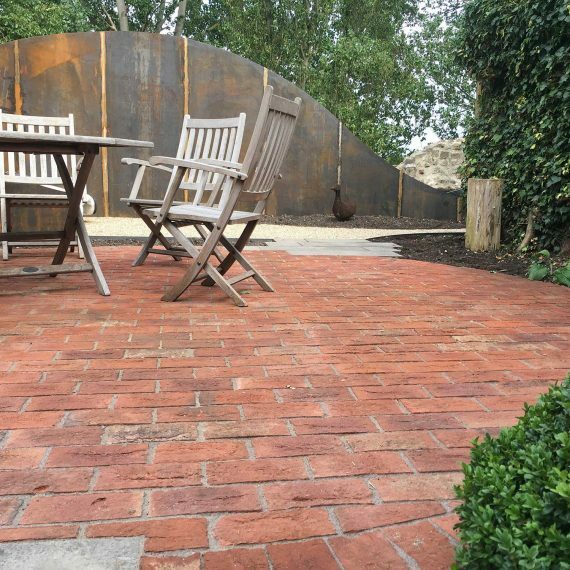 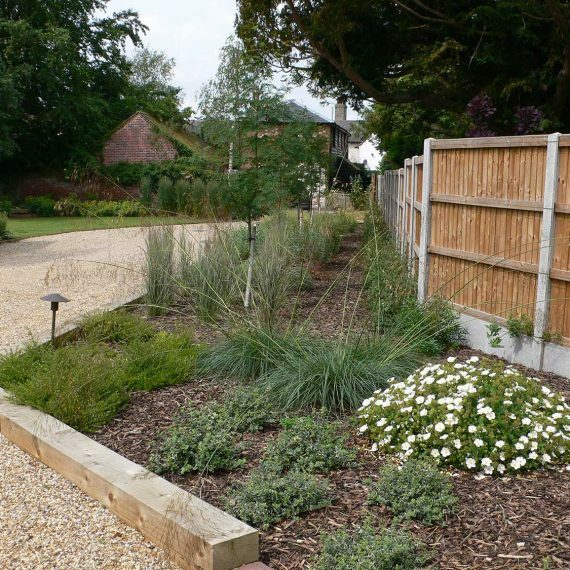 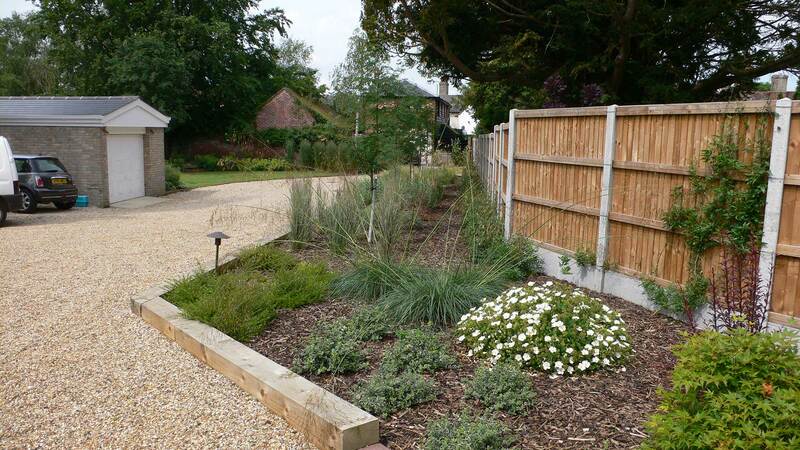 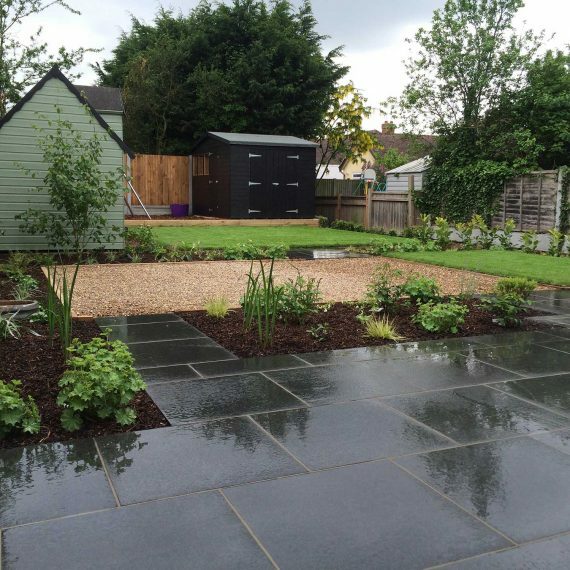 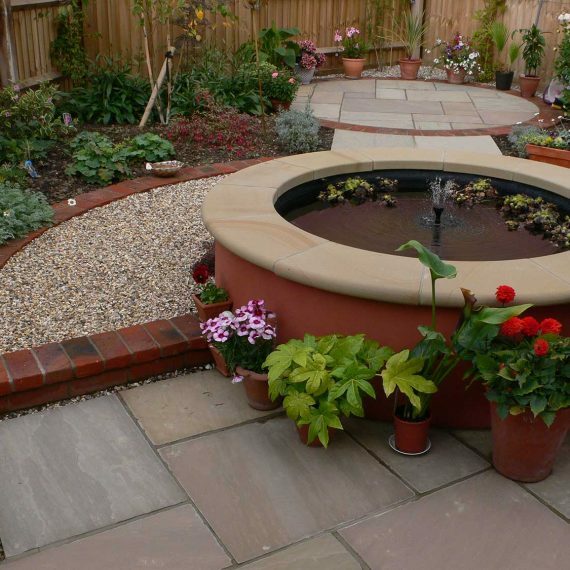 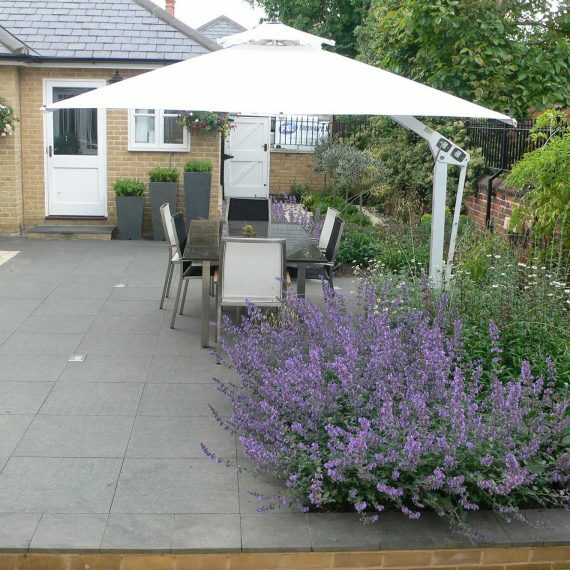 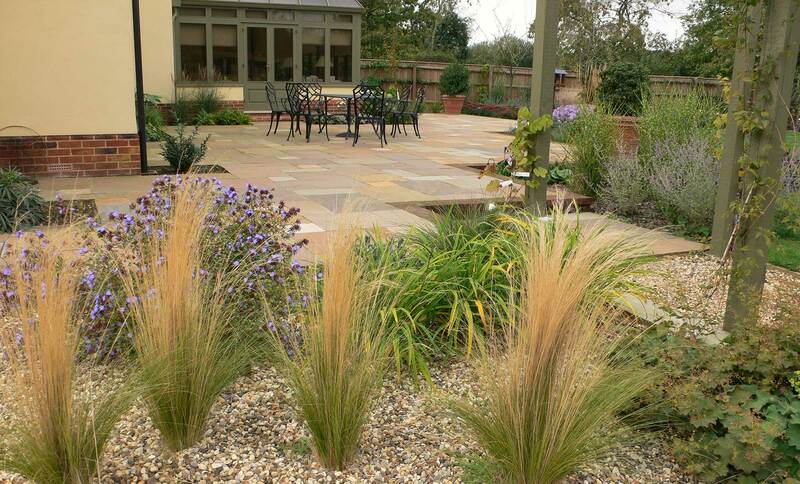 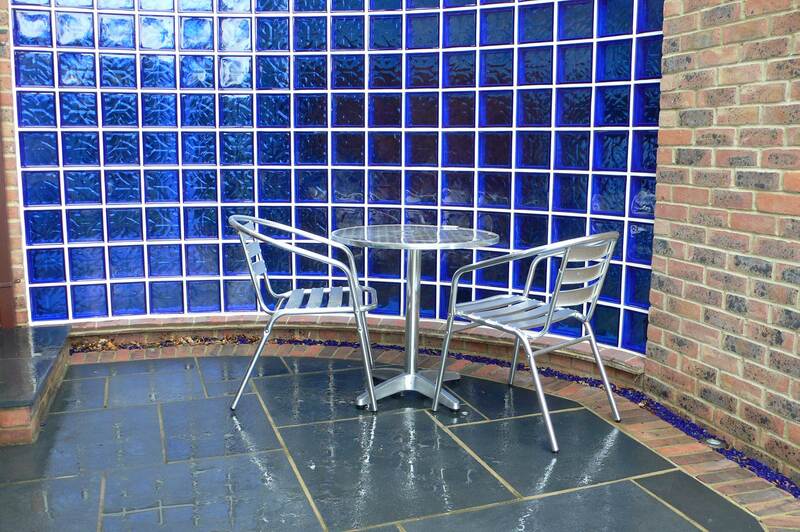 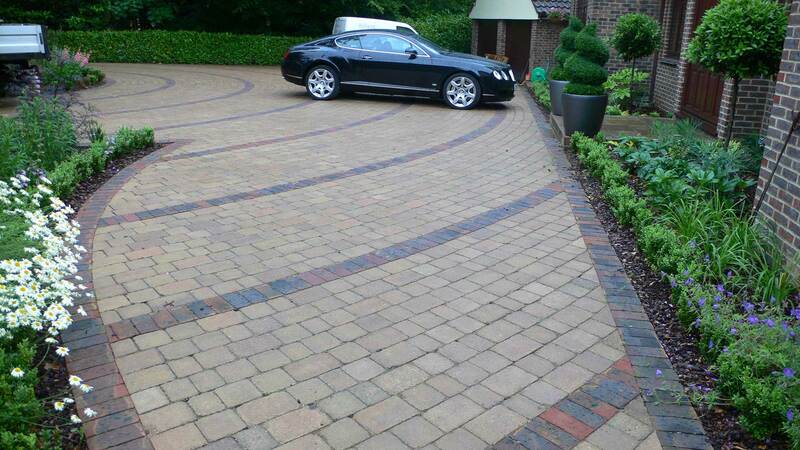 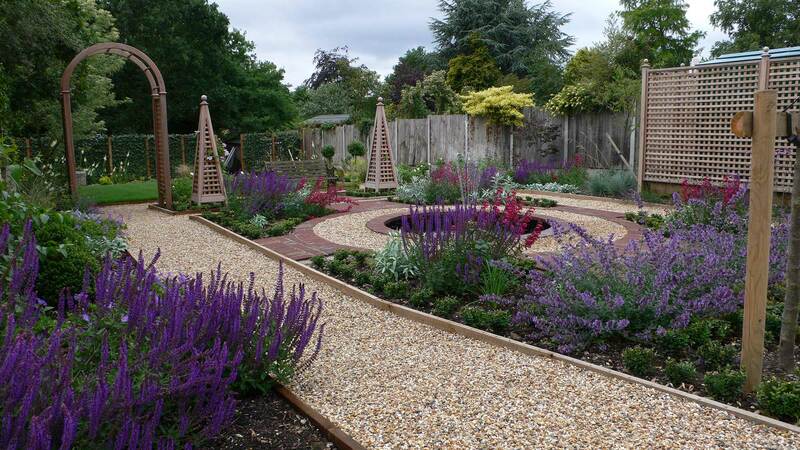 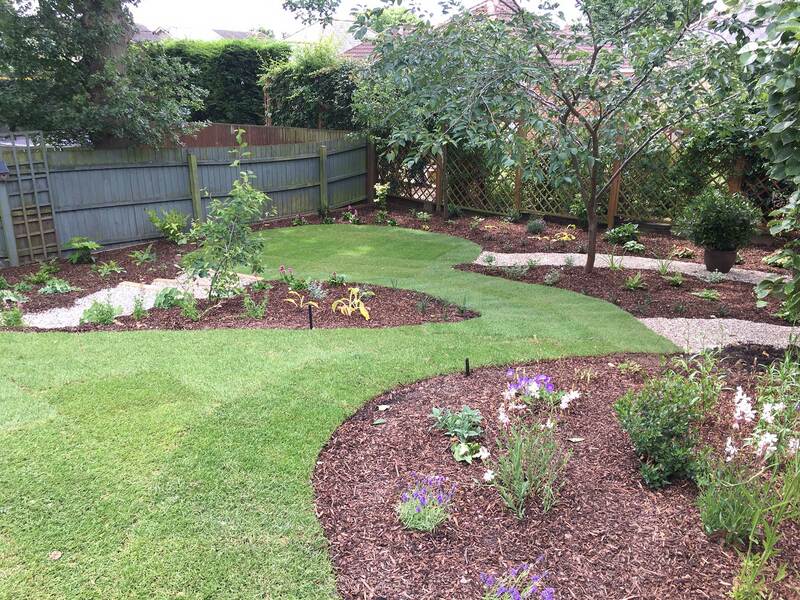 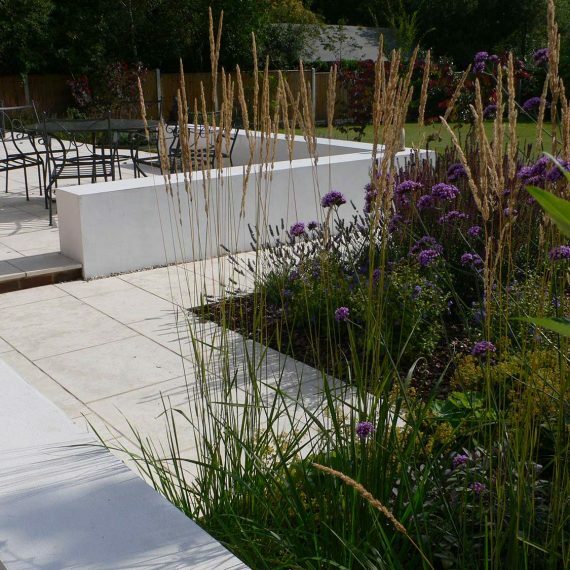 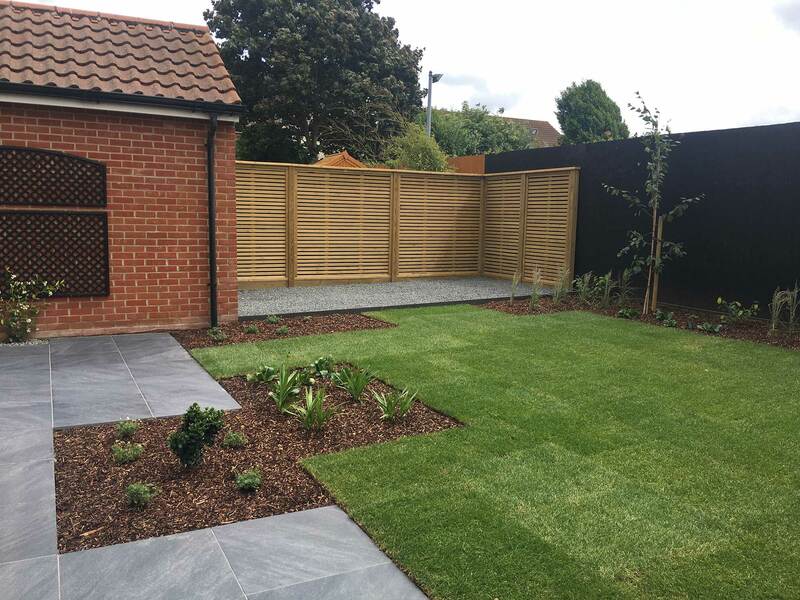 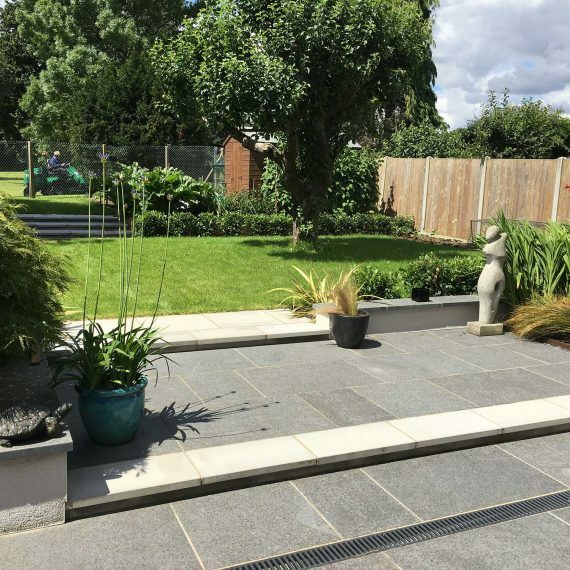 Our Case Studies will show you a more detailed approach as to how we construct the garden from beginning to end. 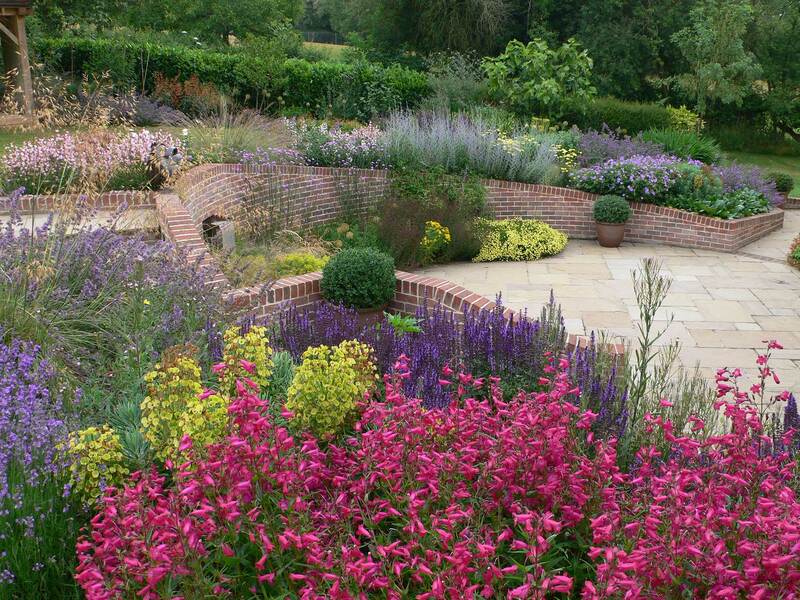 Many of our gardens have gone on to win national awards. 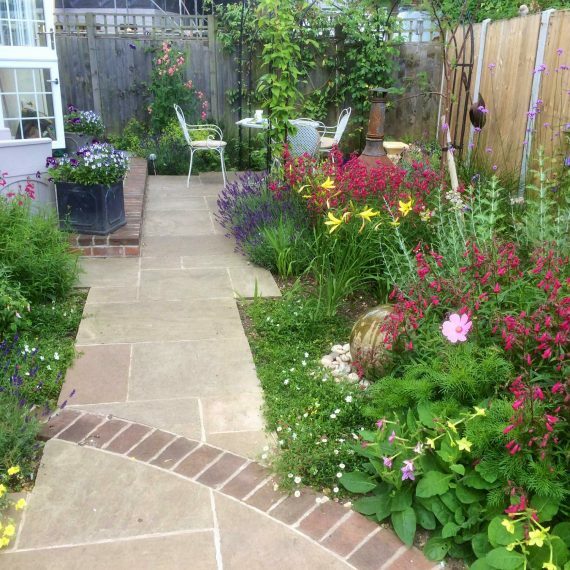 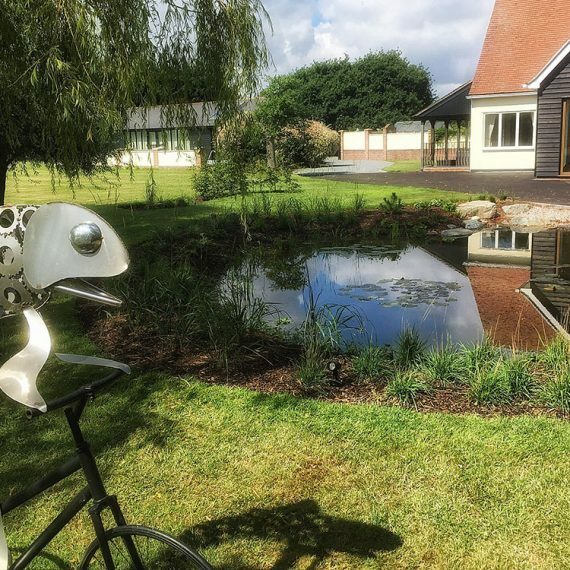 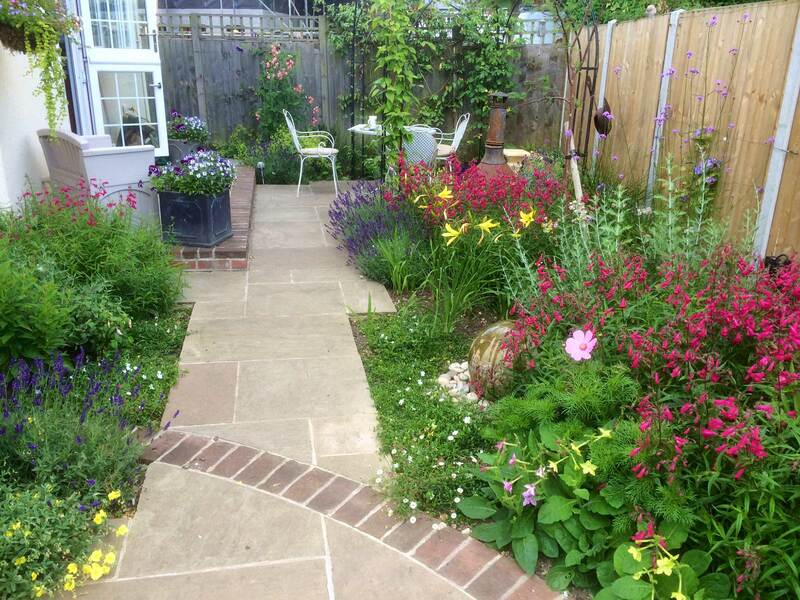 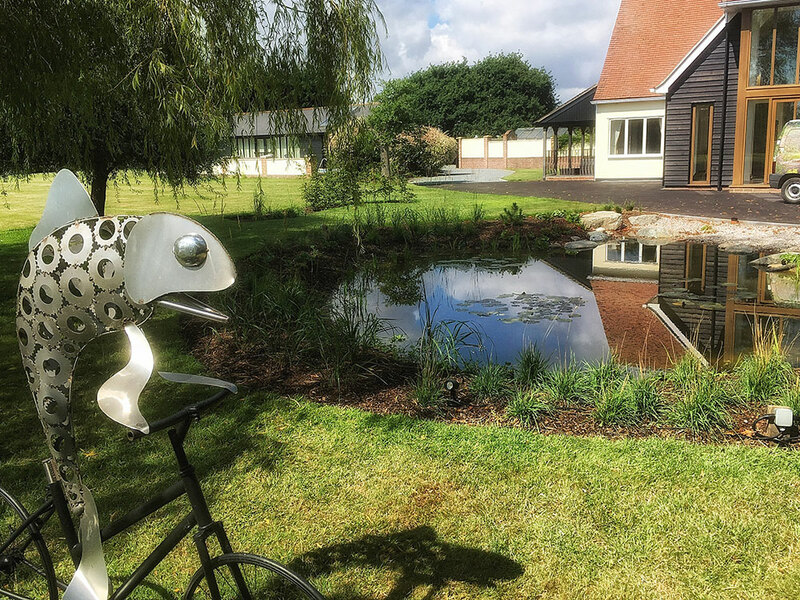 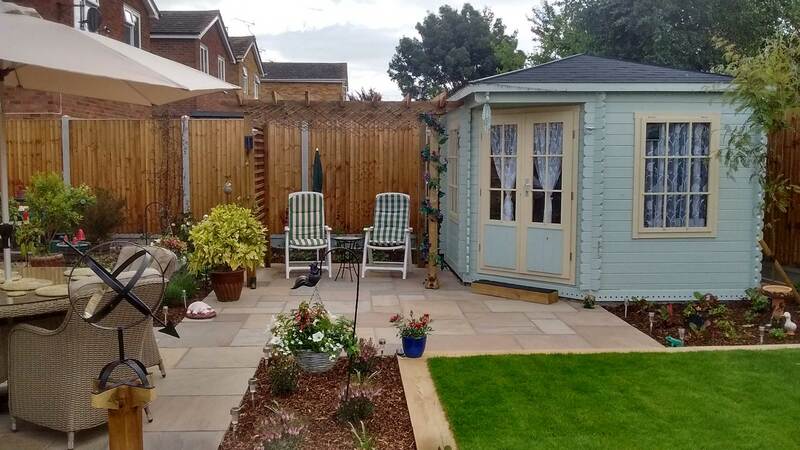 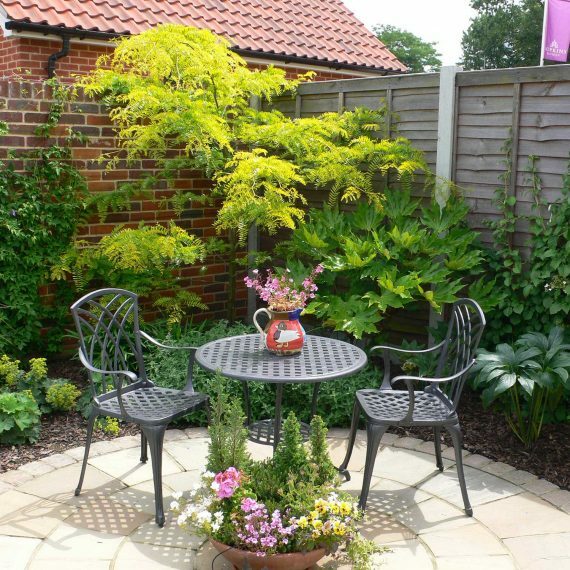 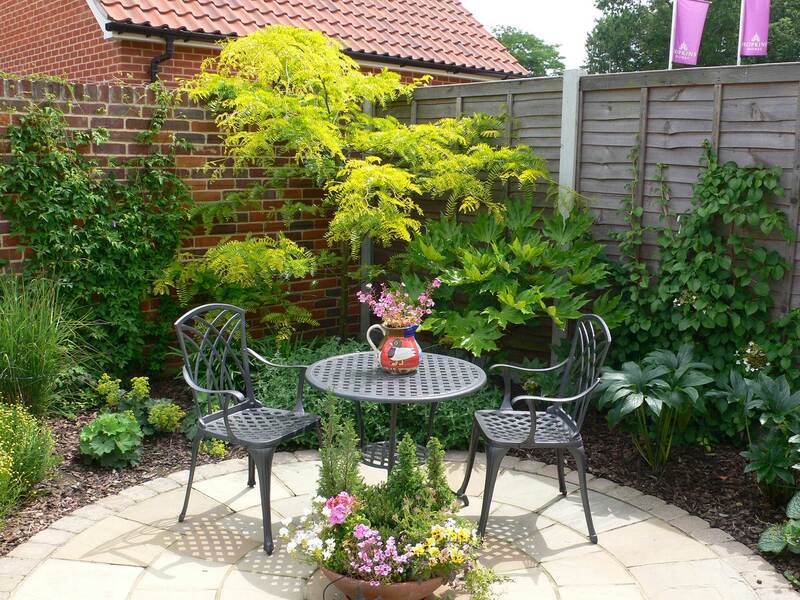 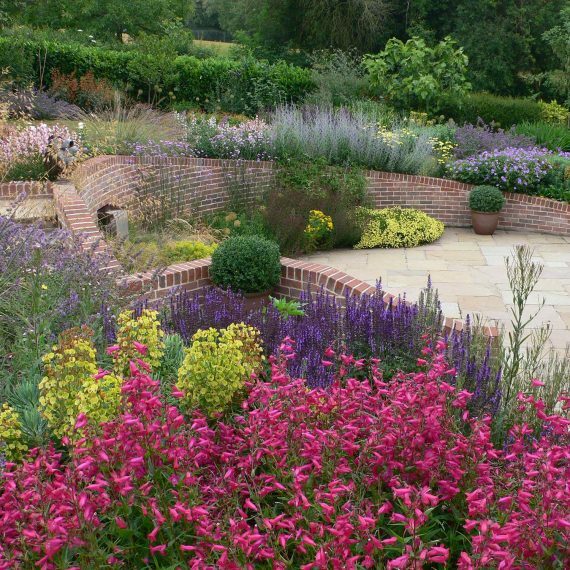 To see a selection of these click on our Award Winning Gardens gallery.